When Kitty goes to stay at a friend’s house, it’s not long before she discovers a ghostly ancient curse is at work. If calming down an ill-tempered poltergeist wasn’t enough of a challenge, she’s also seeing the ghost of a former member of the notorious Hellfire Club who is haunting the caves of West Wycome. What must she do to get these unquiet spirits to lay their unfinished business to rest? 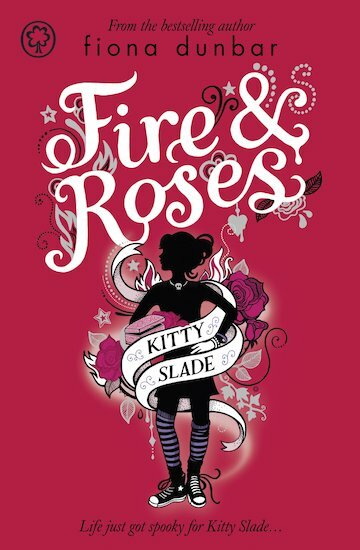 Life is about to get a whole lot more spooky for Kitty Slade!